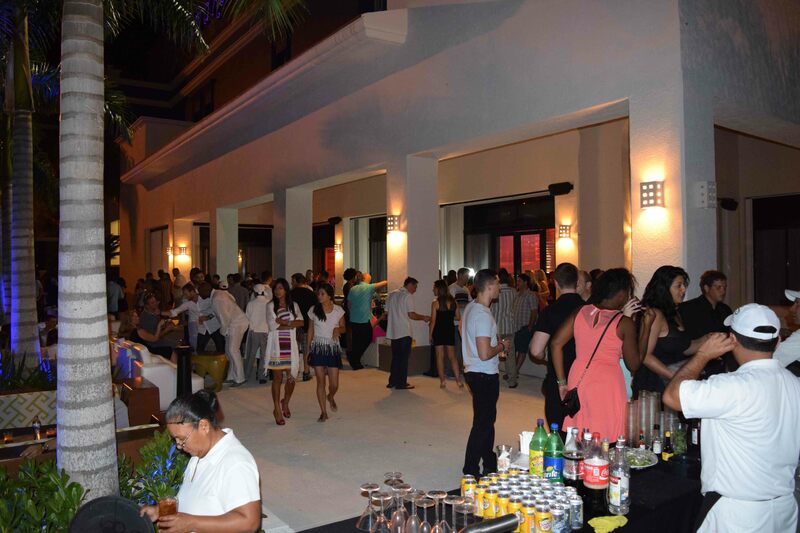 Last weekend was the annual Smart Circle celebration of excellence with 4 days of R & R in a tropical paradise. 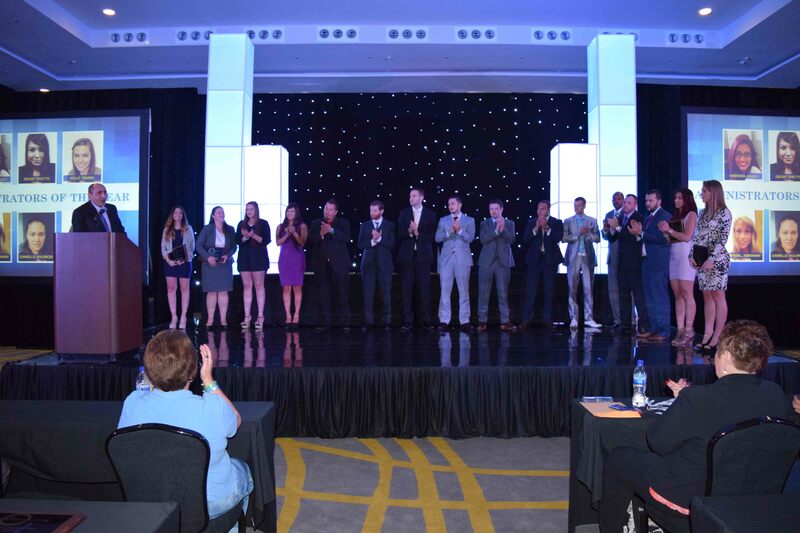 A weekend of networking, sun and fun in the company of a group of the most motivating, inspiring, successful people anyone could want to hang out with. 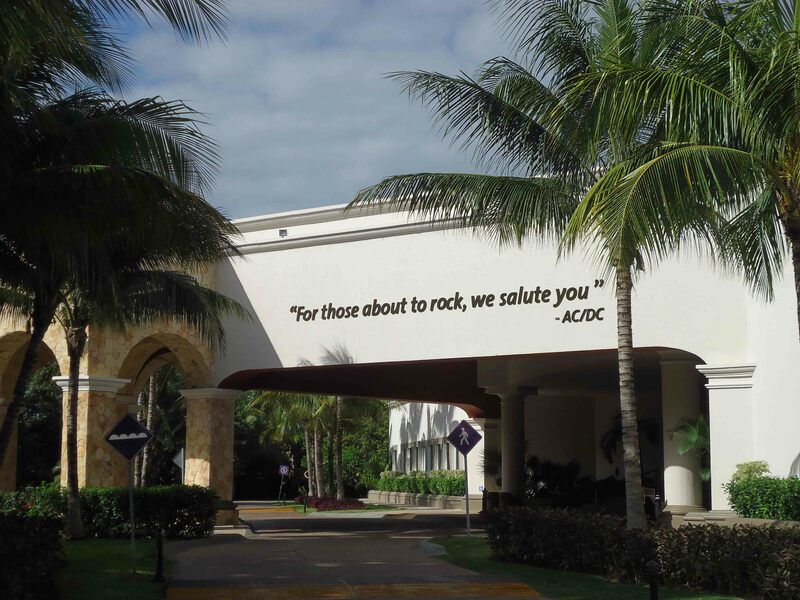 The weekend started off with a grand welcome to the amazing Hard Rock resort, and a group meeting to recognize achievements of members of the Smart Circle sales network – those that work diligently throughout the year. 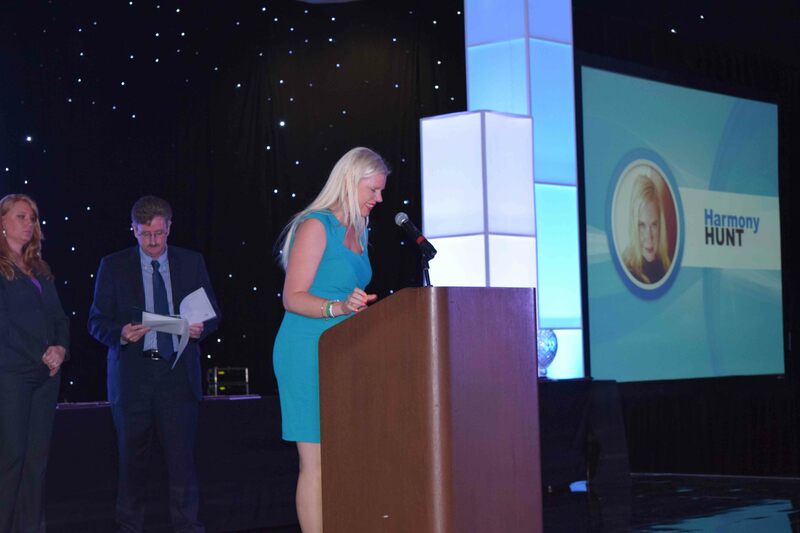 Before moving on to awards attendees were treated to a rousing overview of Smart Circle. From a small direct sales company that opened up in Toronto, Canada over 30 years ago to a successful, international company today with retail, telecommunications and automotive divisions, to name a few. In the early years, people wondered what would happen once Smart Circle expanded out of Toronto, then out of North America then out of continent after continent. How many times could another person go back for a slice of pie before the pie finally ran out? The answer was, bake more pies. Through all those years and after all that success, the core of the business, the basics that remain the same from division to division, have never changed. Smart Circle is in the business of executing innovative sales solutions, and creating entrepreneurial opportunities for businesses everywhere. Smart Circle has grown so much, the annual R & R had to be broken out over three weekends to accommodate the growing sales network. More than anything the R & R weekends are meant as thank-yous for people who have made Smart Circle not just their business partners, but their life partners. 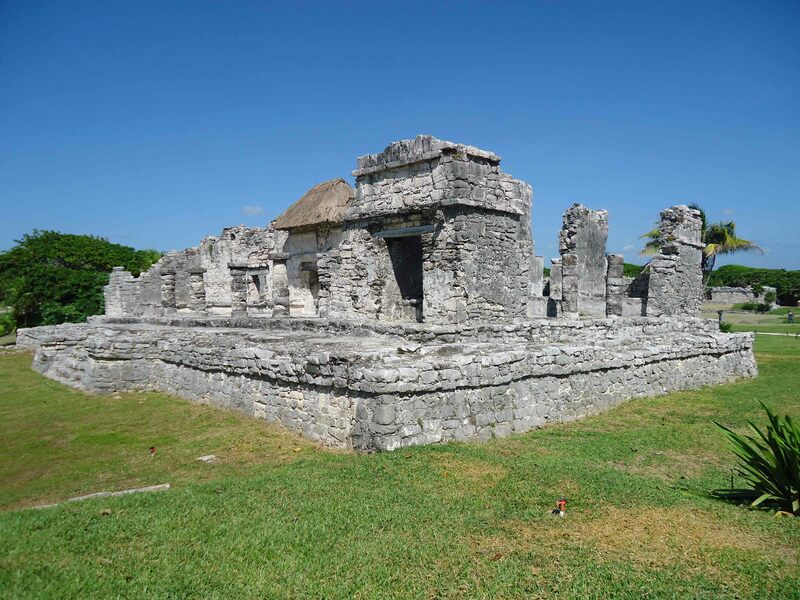 Whether exploring Mayan ruins, taking their pick of the hotel’s amenities, from pool to spa, to golf, to beach, the thing participants loved most was the opportunity to share their successes and their congratulations with each other.